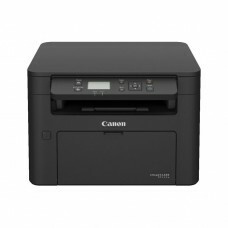 Type: PrintPrint Speed (A4): Up to 22ppmRecommended monthly print volume: 250 - 2,500 pagesFirst Pri.. 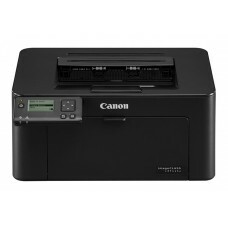 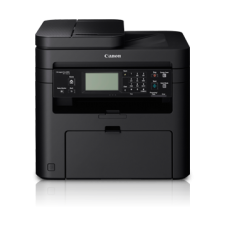 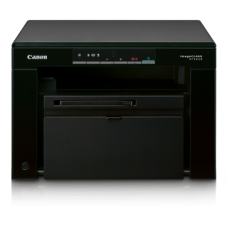 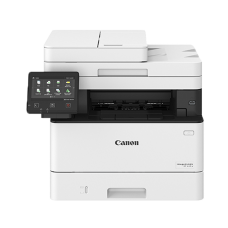 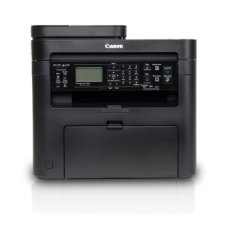 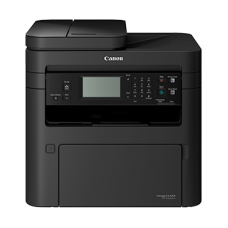 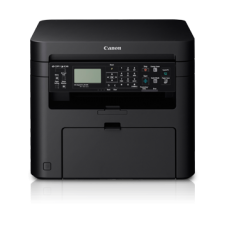 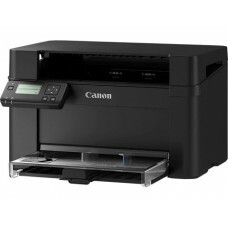 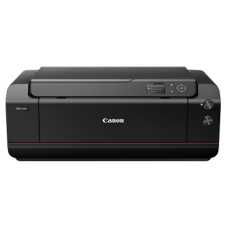 Type: Print, Scan, CopyPrint Speed (A4): Up to 22ppmRecommended monthly print volume: 250 - 2,500 pa..
Function: Print, Scan, Copy, Fax (Up to 23 ppm)Memory: 128M RAMInterface type: USB 2.0 Hi-SpeedPrint..
Print, Scan, Copy, FaxMemory: 256 MB RAMAuto Document Feeder (ADF): 35 sheets (80g/m2)Print Speed (A..
Duplex Print, Scan, CopyDevice Memory: 512 MB RAMStandard Interface: Wired, High-Speed USB 2.0Print ..
Function: Duplex Print, Scan, CopyPrint Speed (A4): Up to 27ppmMemory: 512MB RAMPrint Language: UFR .. 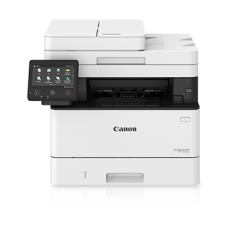 Type: Duplex Print, Scan, Copy, FaxPrint Speed (A4): Up to 28ppmRecommended monthly print volume: 25.. 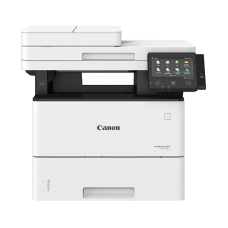 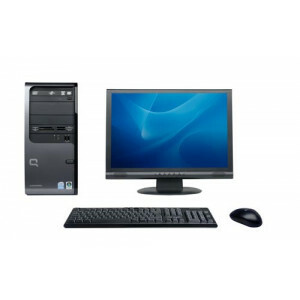 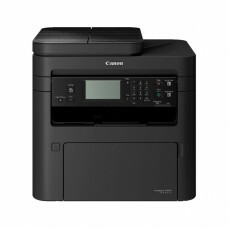 Type: Print, Scan, Copy, FaxPrint Speed (A4): Up to 28ppmRecommended monthly print volume: 250 - 2,5..
Function: Print, Scan, CopyMemory: 64 MB RAMPrint Speed (A4): Up to 18ppmPrint Language: UFR II LTPa..
Duplex Print, Scan, Copy, Fax; 38 ppmCanon PRINT Business, Canon Print Service, AirPrint, Mopria, Go..
Duplex Print, Scan, Copy, Fax; 43 ppmCanon PRINT Business, Canon Print Service, AirPrint, Mopria, Go..
Interface: USB 2.0 Hi-Speed, 3.0" LCDPaper Size: A5, A4, A3, A3+, A2, B5, B4, B3, 4 x 6", 5 x 7", ..